When you become accused of a crime, you will find yourself in a potentially long, drawn out, and expensive process. For many people, the first item of business is securing reliable York County bail bonds. However, knowing that you’re making the best decision isn’t always straightforward, especially if you’ve never gotten arrested before. When you have several options, and you don’t know who to trust, it helps to go with the experienced service provider. 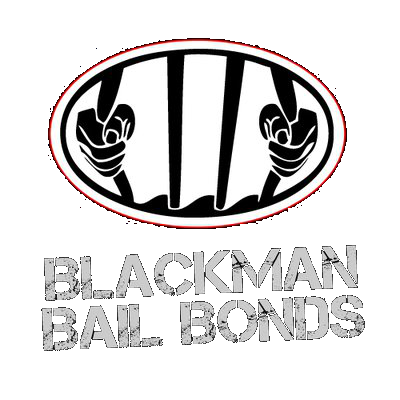 More York County, PA residents turn to Blackman Bail Bonds for faster service responses, affordable pricing, and convenient responses throughout the community. No matter where you currently remain detained or where we can meet your friends or family, our staff makes it simple to get the funding you need now. You no longer need to worry about where your bail amount is coming from when you choose us first for your surety bond needs. Contact us as soon as you need help, and our agents will be there for you. Chances are, you can’t wait to make it home before your trial. Without the right resources, however, you might remain locked up for a while. Bail bonds are the fast and convenient way of securing your release, but not all service providers respond to your current location. That means troubling your loved ones to take time out of their hectic schedule to assist you with your situation. When are residents need help getting home, they turn to us over anyone else around. See why we remain the trusted choice for all your York County bail bonds. Whether you find yourself getting processed for the first time or this is a repeat offense, everyone can use additional help posting bail. When the system doesn’t make it simple to understand all your options, you can turn to us to ease your situation. Other bond providers charge higher premiums and offer fewer services, leaving you in the dark and confused for long. Blackman Bail Bonds helps more area families understand their options when they need help.